The Chevrolet Bolt has more real-world range than any Tesla model Consumer Reports has ever tested. 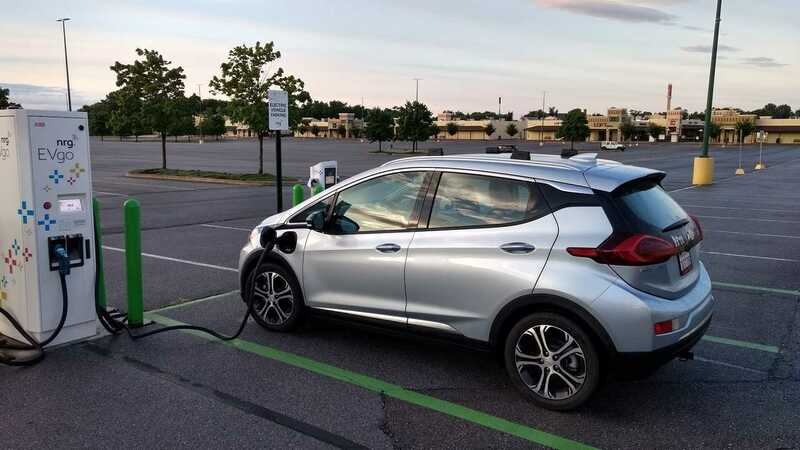 Consumer Reports has completed its benchmark testing of the Chevy Bolt and found it to offer more real-world range than any other electric vehicle it's ever tested. 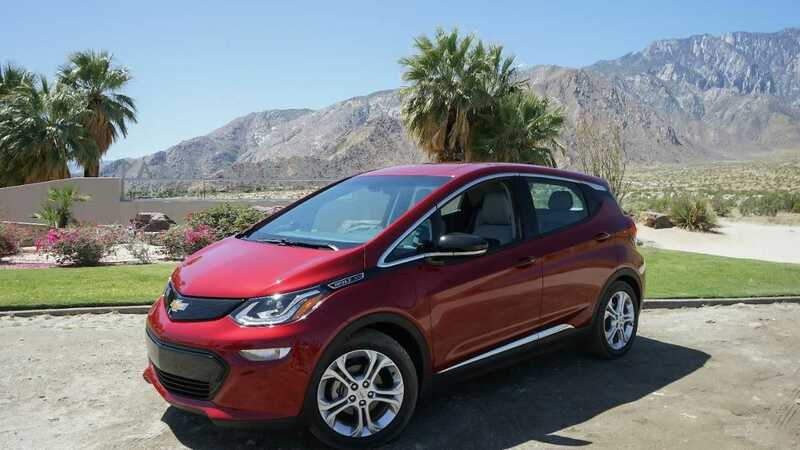 The Bolt achieved 250 miles on a single charge, in Consumer Reports' own independent testing (testing methods here). That beats out its EPA-estimated 238 miles of range and in fact put the Bolt ahead of two Teslas previously tested by Consumer Reports. "In our electric-vehicle range test, we put the Bolt head to head against our 2016 Tesla Model S 75D. The Tesla ran out of juice at 235 miles, while the Bolt motored on for another 15 miles." "Tesla has upgraded the Model X 90D to a longer-range 100D. A new Tesla Model S or X 100D would probably beat the Bolt's range, but you'd have to pay $100,000 or more for one of those cars. CR has not yet tested the range on those versions." 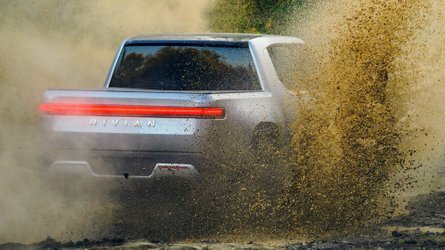 "And when it comes to price, you could just about buy two Bolt EVs (starting at $37,495, including $875 for the destination fee) for the price of that Tesla Model S 75D (which starts at $75,700, including destination and documentation fees). Both are eligible for the $7,500 federal tax credit. Our Bolt Premier cost $43,155 and our Tesla cost $85,670, which includes the cost to upgrade from the 60D to the 75D." 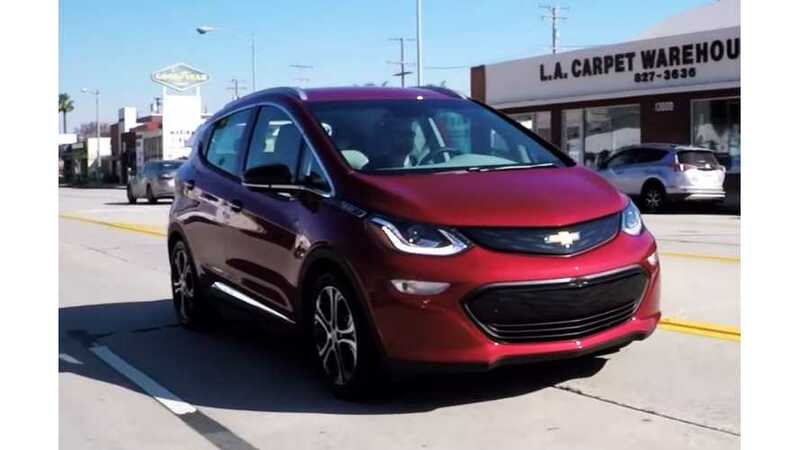 Additionally, the publication is attempting to point out that the EPA estimate for the Bolt is like on the low side, whereas the estimate for the Tesla was not achievable in testing.